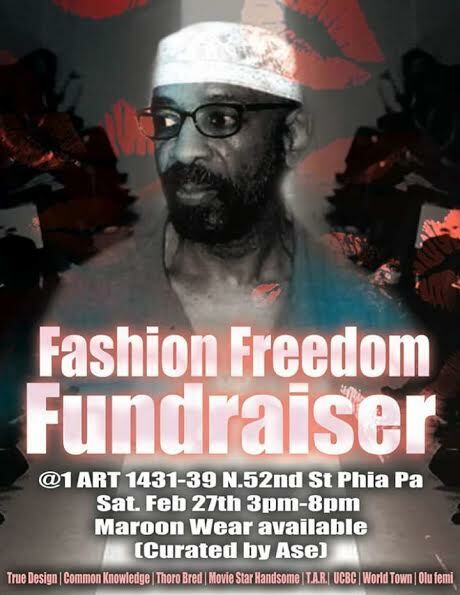 January News from Maroon’s Global Network – Free Russell Maroon Shoatz! Hope the start of 2016 is treating all of you well. 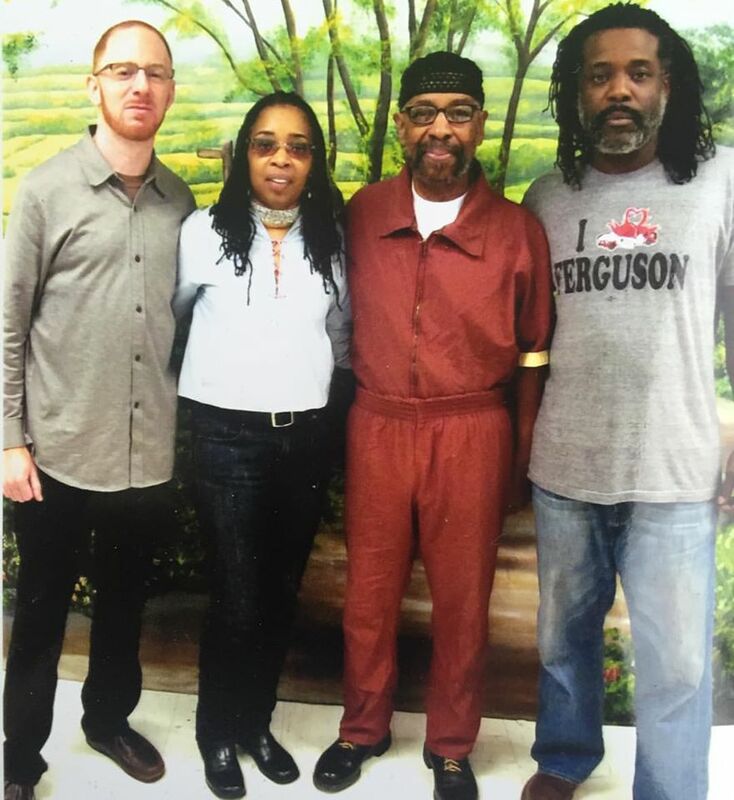 The Shoatz Family and Friends welcome you back to our monthly newsletter and extend our gratitude for your ongoing support of U.S.-held political prisoner Russell Maroon Shoatz. As we’ve said many times before, it’s because of YOUR care, concern, and commitment that the struggle to free Maroon, and all political prisoners, advances. February 20th, 2016, will mark two years since Maroon was released into the general prison population at SCI Graterford, after over 22 consecutive years in solitary confinement. This was a long-sought and hard-won victory, brought about by innumerable forces, and especially Maroon’s legal team and the Abolitionist Law Center. As his legal team said at the time, “There are no words to adequately convey the significance of his release to the general population for him and his family. This is a significant victory for a growing people’s movement against solitary confinement and the human rights violations inherent in mass incarceration. If we continue to work hard and support one another in this movement, these victories could very well become a habit.” If you’re new to our newsletter, or just want to refresh your memory on Maroon’s case history and the factors at play in his return to general population, please take a moment to read our media release from the week of Maroon’s transfer in 2014, available here. While we of course continue to work for Maroon’s full and unconditional release from prison, we are inviting supporters to celebrate this anniversary by writing to Maroon directly and letting him know what you’ve found most inspiring and informative in any of his own written work. He’s especially interested in dialoguing with supporters around current social justice issues, and responding to any questions you may have with regard to the essays he penned in Maroon The Implacable or the ones that we periodically post on this site. He’d also love to hear what topics you think he should address in future writings. You can contact him at the below address, or tweet thoughts/questions to @RussellMShoatz using the hashtag #AskMaroon. He’ll write back to your letters directly, while we’ll collect, forward, and respond to your tweets with his replies. Don’t be shy! Like many of you, we were thrilled to hear news this week of the Supreme Court ruling that juveniles previously sentenced to life without the possibility of parole for homicide offenses are now covered by a 2012 decision that banned the practice going forward. The Court’s ruling that Miller v. Alabama—the case barring mandatory Juvenile Life Without Parole sentences—does, in fact, apply retroactively, means that the over 500 people in Pennsylvania who were sentenced as children to die behind bars now have the opportunity to be resentenced! Read more about this landmark decision here. Following that decision, President Obama issued executive orders banning the use of solitary confinement for juvenile offenders in federal prisons, and severely limiting its use for initial offenses by adult prisoners, stating what many of us, and certainly Maroon, have been arguing for years: namely that the practice is grossly overused and has the potential for devastating psychological consequences. The president’s reforms will apply broadly to the approximately 10,000 federal inmates, including juveniles, currently serving time in solitary confinement. Read more about his executive actions here. 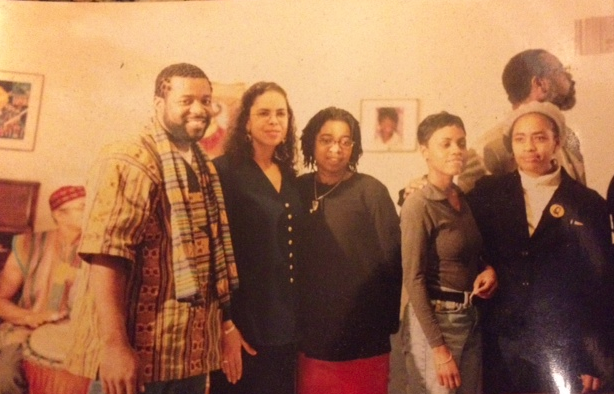 A couple weeks ago, Sharon Shoatz, Maroon’s daughter, attended the 20th Annual Political Prisoners Family Dinner, a gathering that brings together family members of current and former U.S.-held political prisoners in order to maintain connection and garner support for those still locked up or recently released. To read Sharon’s piece in its entirety, including a list of ten things YOU can do for the freedom of political prisoners, drafted by Joan Gibbs, General Counsel for the Center for Law and Social Justice, please follow this link. As always, please feel free to contact us directly with your own ideas and connections to help build and broaden our efforts. Please also consider contributing to our ongoing fundraising for Maroon. As we mentioned in our fundraising appeal last year, we aim to regularly send Maroon basic necessities, from boots to books, so that he can remain in good health and spirits. To this end, we need your support. No amount is too little, and all contributions make an impact.